QC Pet Studies graduate Casey Bechard works as a full-time dog groomer and shop manager at Off The Leash Pet Grooming in Regina, Canada. 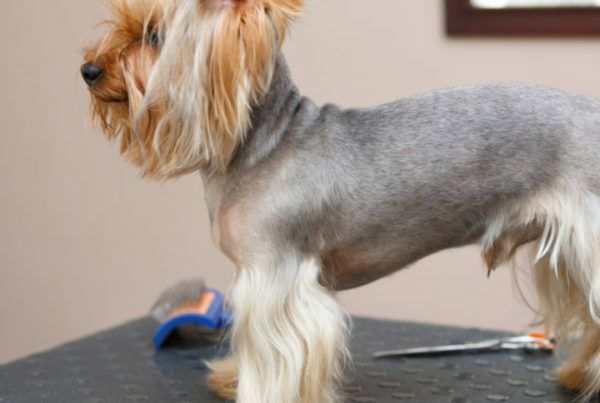 Today, she shares the 6 mistakes every rookie dog groomer makes their first year! Your first couple months in this new, rewarding career can be challenging. 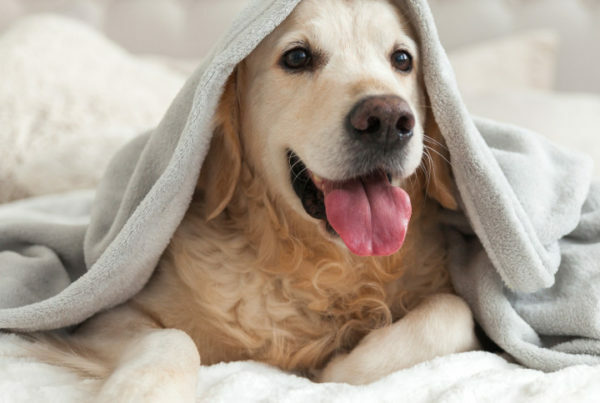 There’s a lot to take into consideration when grooming dogs. Not to mention the whole business side to it, like how much to charge a client or how to speak to a client. This article is more so how to make it through those first months, heck maybe even though the year, hopefully you can take somethings out of this blog post into your everyday work field. When I first started pet grooming, I had to remember a lot of stuff. 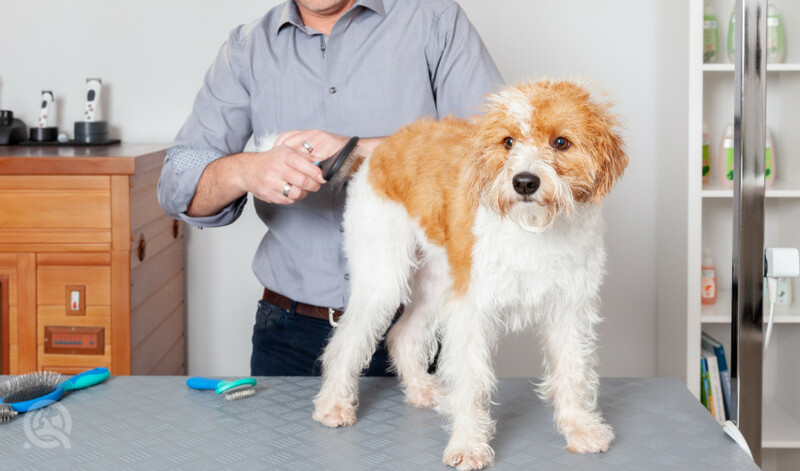 From the order of the grooming process to the most-used grooming tools in a professional dog grooming kit. For me, the easiest way to remember things is to write them down and keep them nearby. I wrote down all the steps necessary to groom a dog efficiently. If you are scattered brained you will most likely forget a major step in the process. And then, you’ll have to go back and fix it, which may take up a lot of time you don’t have. So write down your routine and have it close by—eventually, you’ll have it down pat, and it’ll save your life for almost every groom! Time management is a big one. When you’re first starting out, this isn’t a huge issue because you’re working towards perfecting your grooms, which takes time. But once you get the hang of everything, it will be a lot easier to groom a dog in an hour and a half. Timing is everything when you’re grooming. You must do everything within a certain time frame. You’re going to fall behind sometimes, and that’s fine. But you always have to keep a mental clock going in the back of your head. You must keep track of when your next grooming appointment comes in. Thankfully, if you work at a grooming salon with other employees, other groomers will be there to help you out if you’re behind. They can answer the phones and help walk-in clients while you finish your groom. You just focus on the dog that’s on your table. Because if you’re constantly walking away from the dog to do other tasks, you’ll never finish on time! Over booking or double booking clients can happen. When this happens, it’s a hassle to get everything figured out while hoping that the clients will understand the error and be reasonable. When they do come back, be sure to apologize again for the inconvenience. You never want to be too bunt with what you’re saying, but you also don’t want to lie. Owners want to know the truth about how their dog’s spa day went, so don’t be afraid to tell the truth. Just know how to put it nicely! 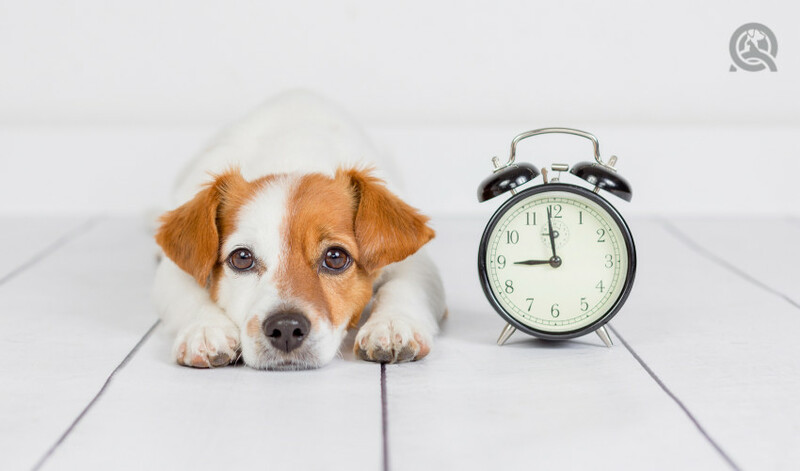 Every dog grooming business will be different with their pricing. Just knowing what a good price is for your shop will go a long way. Once you get the hang of it, you won’t even have to think about it often. It will just come to you. 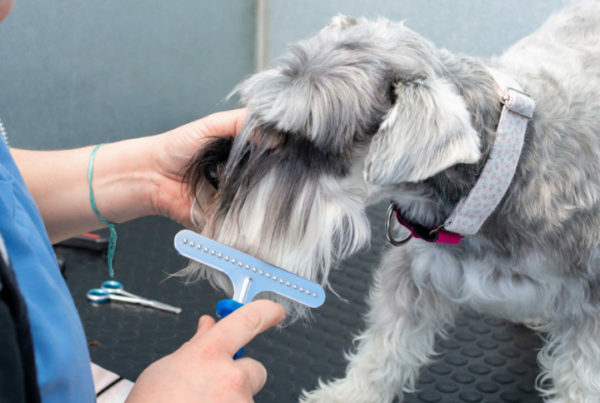 There is a lot to take in your first year as a dog groomer. Don’t worry—you’ll get it, I promise. It was a lot for me all at once, too. But with every mistake, keep your chin up high and learn from them! Just keep moving forward with what you know now, and you will be good to go! Are there any newbie mistakes we missed? Let us know! 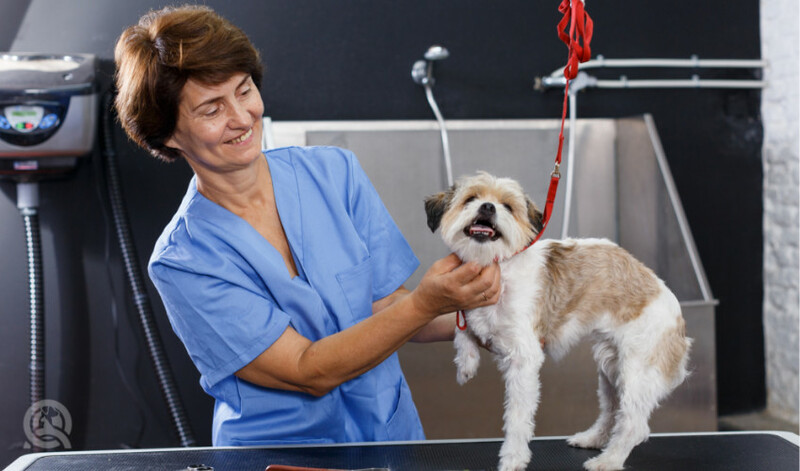 Want to earn more as a dog groomer? 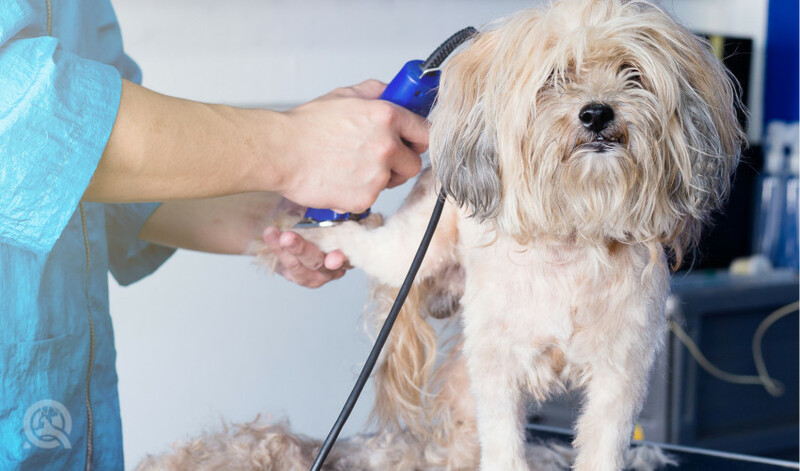 Find out how and when to raise your dog grooming prices!